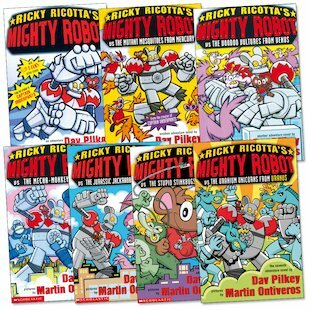 Flip-o-rama, comic strips and a mighty mini hero! 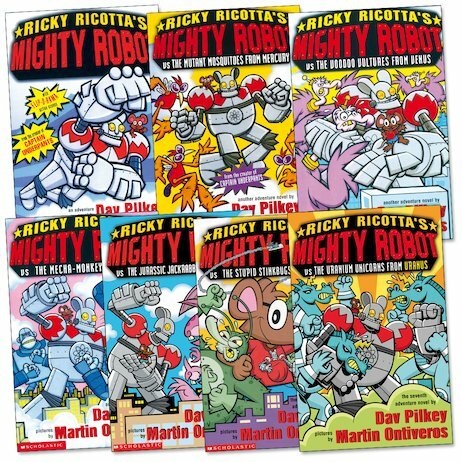 A brilliant series by the creator of Captain Underpants! 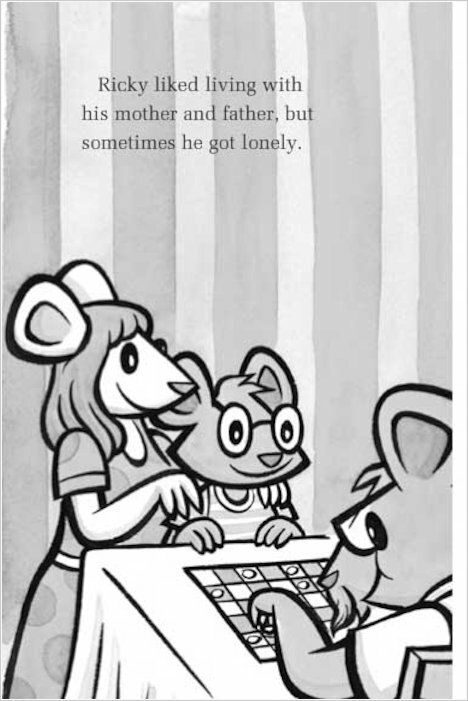 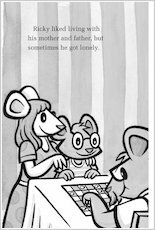 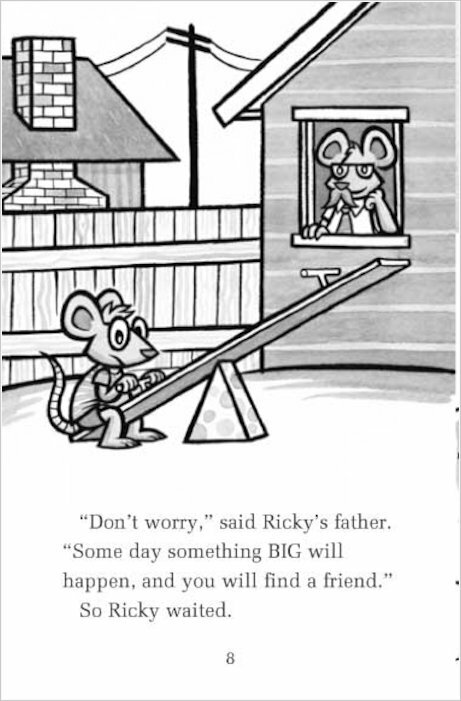 When lonely little mouse Ricky Ricotta makes friends with a giant robot, can the pair save the world from terrible foes like the vicious Voodoo Vultures and the Stupid Stinkbugs from Saturn? 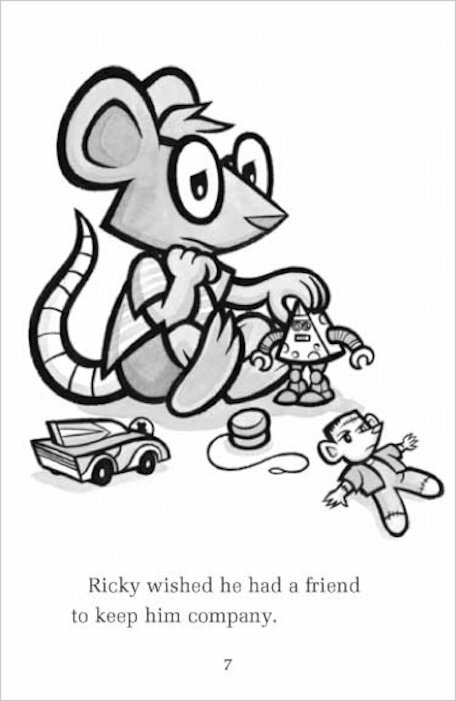 Deep in the heart of the city, evil rat scientist Dr Stinky McNasty is up to no good. 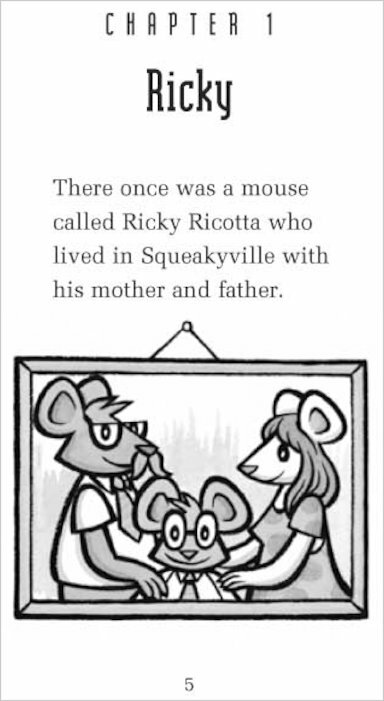 He has sworn to take over the entire town of Squeakyville, and has built a monstrous robot to carry out his wicked plan. 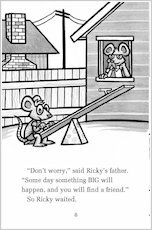 But when Ricky Ricotta unexpectedly makes friends with the giant robot, Dr Stinky’s dastardly scheme is turned upside down. 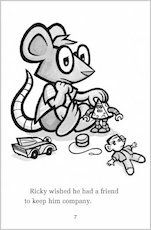 Soon the unlikely friends set off on many brave adventures, saving Planet Earth from evil invaders of all kinds!